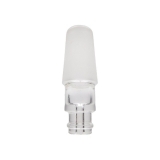 They have been specially developed for conduction vaporizers to increase the steam yield at smaller doses, thus making the steam denser. 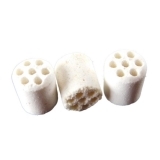 They are suitable for all vaporizers with a heating chamber of at least 10 mm diameter. 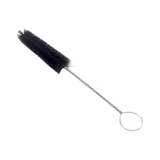 The design and functionality of this cleaning brush has been made for Vapir Prima. FocusVape Cleaning Brush for cleaning (already cooled down) Focusvape heating chamber. 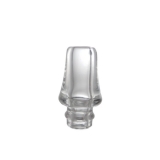 Replacement mouthpiece made out of lab glass, suitable for all Focusvape models. Focusvape Liquid Pod für Extrakte/Liquide/Öle. Befüllen Sie die Kapsel einfach zuhause und geniessen Sie unterwegs. 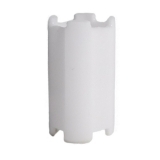 Protective cover made of silicone for transport and storage of your FocusVape Vaporizer. 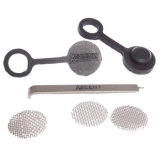 Replacement ceramic sieve for cooling down vapor between herb chamber and mouthpiece of Focusvape. 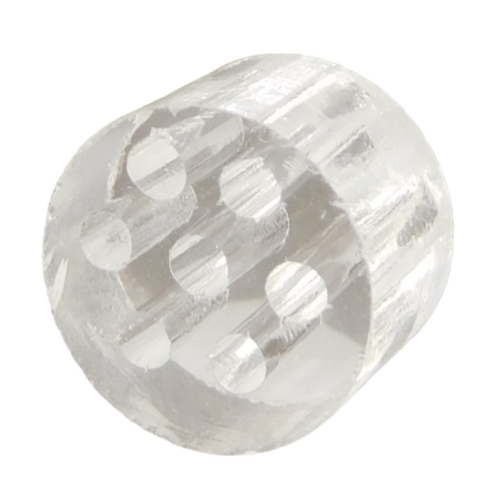 High-quality and completely dismountable grinder made of acrylic. 3-piece & 60 mm diameter, with Vapowelt logo. 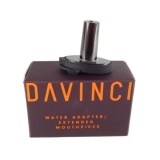 With the original Vapowelt water filter adapter it is possible to connect the Focusvape with a water filter or bong. 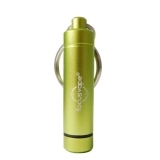 Ideal when on the move, 4 capsules for filling with magazine for key ring. The new Focusvape Pro S doesnt only look good but also offers greater safety! It is the top dog amongst the herb vaporizers! In three metallic colours! 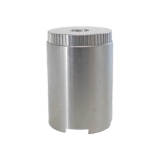 Focusvape Pod Container Keyholder for herb capsules. Fill the capsules at home and enjoy when you are on the move. 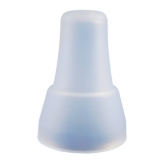 Focusvape Pod Container for liquid and herb capsules. Fill the capsules at home and enjoy when you are on the move. With the original Boundless Liquid Steel Pod you upgrade your CFX and CF Vape herb vaporizer to a liquid vaporizer! 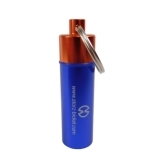 It also offers protection to the herb chamber and is perfectly suited for mobile vapor fun. 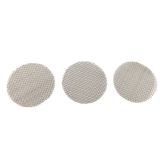 Sieve for the mouthpiece of Boundless CFX/CF/CF Hybrid Vaporizers.